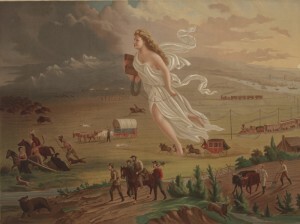 After investigating and analyzing perspectives on Mexican American War through primary documents, art, corridos and cuentos students will complete a UNIT PORTFOLIO which evaluates the impact of the annexation of Mexico’s northern territories by the United States on contemporary Mexican American culture, identity, and politics. 3. 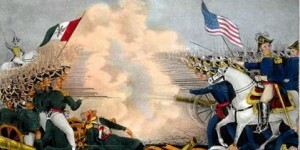 In what ways does literature, art, and folk culture serve to help us understand POINTS OF VIEW of historical events such as the Mexican American War? 4. 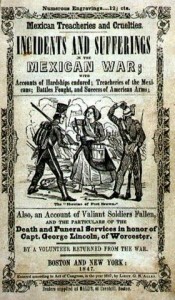 What do folk traditions such as corridos and cuentos reveal about the impact of the Mexican American War on Mexican American identities and culture? After completing CORNELL NOTES on video, “Foreigners in their Own Lands” students will be able to write a summary that identifies significant historical contexts and issues which resulted from the Mexican American War. After analyzing POINT OF VIEW in John Gasts’s “American Progress” and reading an excerpt of John O’Sullivan’s essay “The Great Nation of Futurity,” students will be able to identity central argument and purpose by completing ANALYTICAL SUMMARIES and SOAPS Analysis. 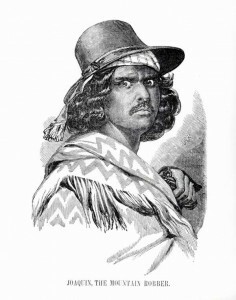 After analyzing POINT OF VIEW in popular corridos students will be able to identify central argument and purpose of archetype by completing analytical summaries, SOAPS Analysis, and writing their own corrido based on important post-Mexican American war figure. I. Pre-Reading: What is a corrido? an archetype? Why study corridos and folk culture? I. Pre-reading: What is a cuento or a folk tale? What is its function? 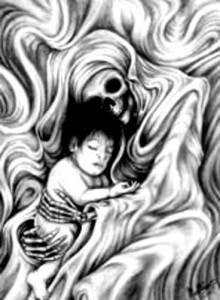 Who is LA LLORONA? By completing a unit portfolio which includes a reflective essay, an analytical essay, a poem or cuento, and an analytical summary, students will provide evidence of standards mastery for The Birth of the Mexican American Unit.